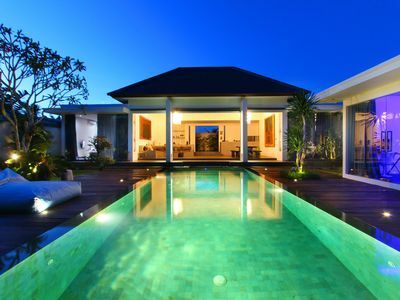 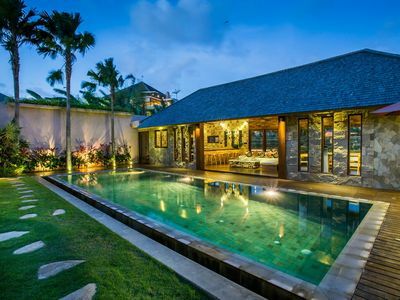 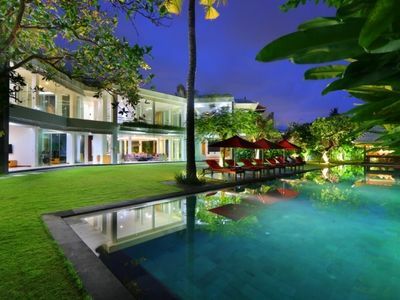 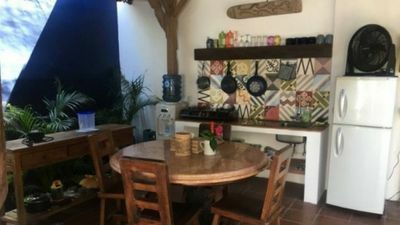 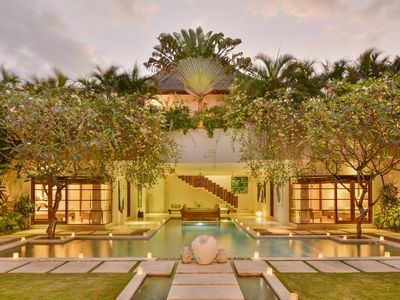 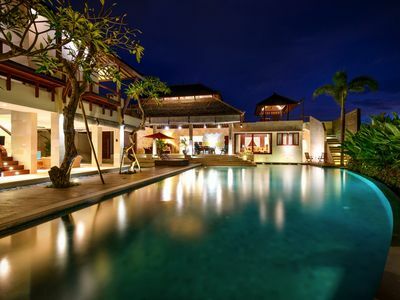 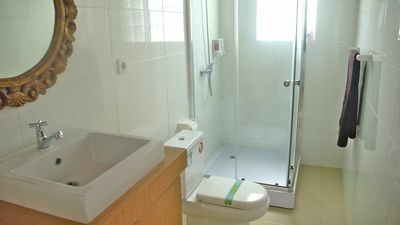 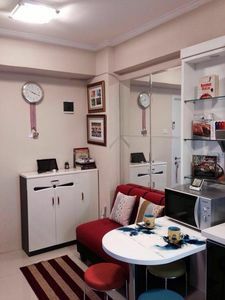 The villa is ideally located in central Seminyak and within walking distance to boutique shops, restaurants, beauty and wellness studios, convenient stores and 3 minute drive to Seminyak beach. 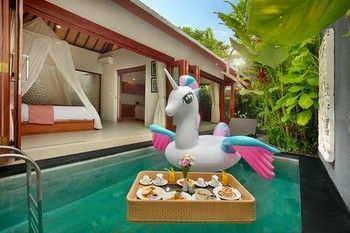 Featuring fifty exclusive private pool villas compliment the holiday needs of singles, couples, families and groups who are looking for a private and secluded villa experience with all conveniences of a fully serviced hotel. 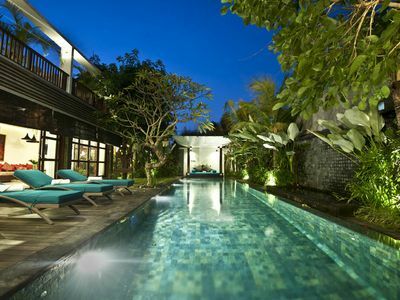 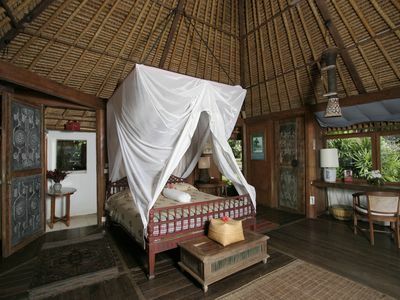 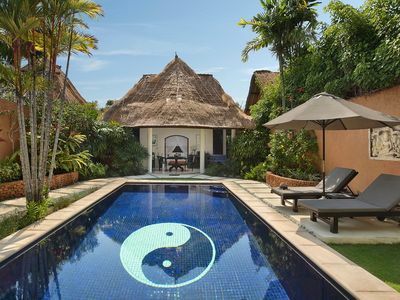 The villa is also a home of the award winning Spa, Yoga, Restaurant and Reflexology. 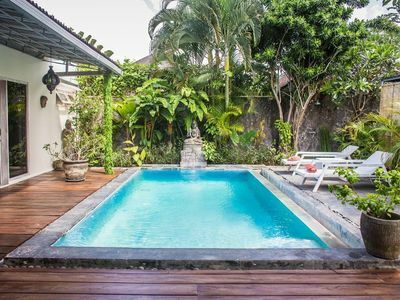 Our One Bedroom Villas in Bali Seminyak are the perfect hideaway for singles seeking some timeout or couples looking for a romantic escape. 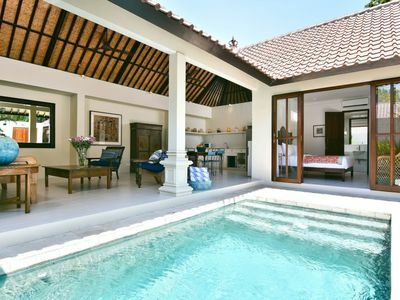 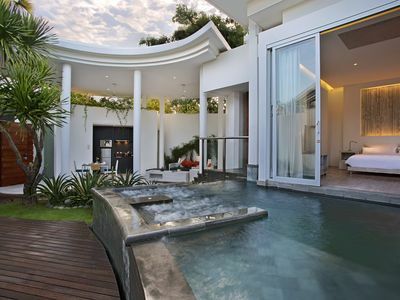 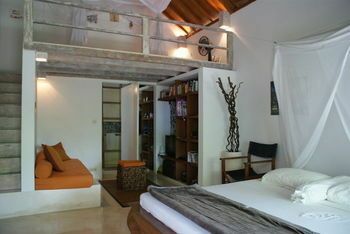 Each one bedroom villa is 200sq meters in size and boasts its own swimming pool and sunbathing area. 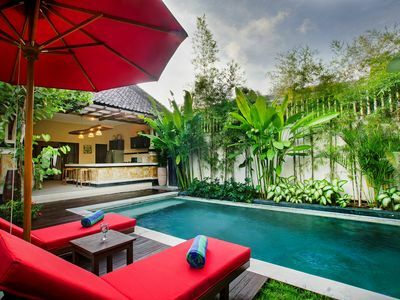 Non Refundable Cancellation policy for staying date on the 1st of June until 31st of July, 2017. 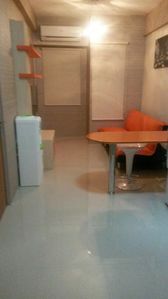 Please inquire for above mentioned discount!